The sixth album released by Between the Lines; such continuity is rare these days. But is also reflects the philosophy and the work style of the exceptional pianist from Israel, who in the meantime lives and teaches in Australia. Born as a child of Syrian-Jewish immigrants in Jerusalem almost 40 years ago, he studied under Ran Blake (who recently again published a duo album [with Enrico Rava] at Between the Lines), among others. Previous to that, he studied at the Rubin Academy of Music in Jerusalem, and afterwards won a lot of prizes (most recently the "Landau Prize for Performing Arts") and received excellent reviews for his recordings. His compositions are interpreted by internationally renowned artists such as the harpist Ina Zdorovetchi, and his popularity as a cross-border musician between the Orient and the Occident, between improvised and composed music and between jazz and Third Stream is increasing continuously. He always played with ensembles in his recordings of the past years, and there was also often continuity of the band members. Now for the first time in more than 10 years, he has again ventured to make a solo recording. But he has carried on one topic of his music life here too: the attempt to transform and transcend visual experiences into musical ones. 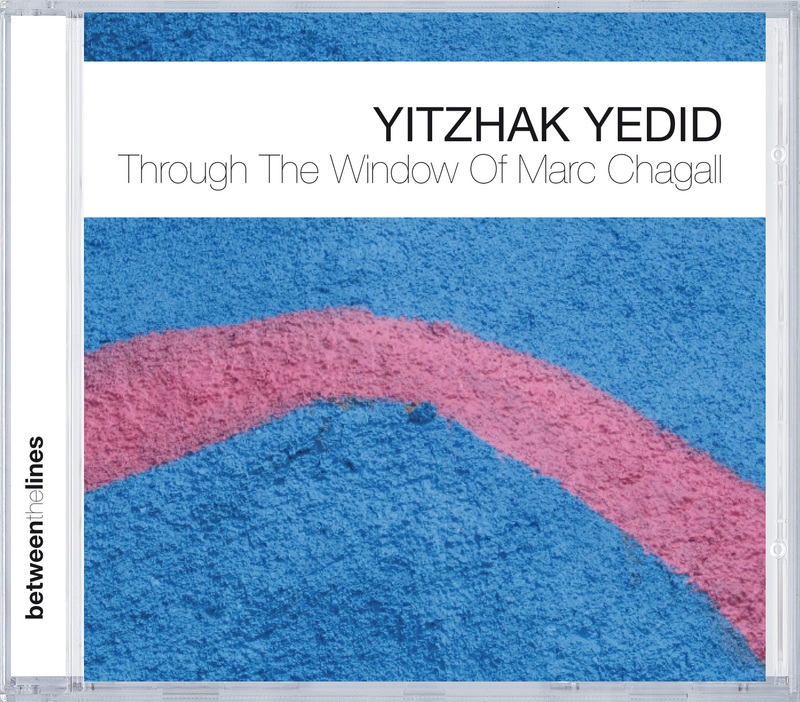 Marc Chagall, a great painter of the 20th century, Jewish as is Yedid, living far from his place of birth (Chagall was born in Russia and lived mainly in France), inspired Yedid to compositions that do not want to reflect or reproduce the contents of paintings in any way. Rather they are an attempt to capture the spirit, which prevailed during Chagall's creative work, and to clothe them in sounds. Something that continues to exist after the death of the painter, but which would result in different ways of expression in today's times. However, it still remains embedded in Jewish tradition and never forgets the infinite suffering, which its people experienced. For example, Yedid takes up traditional sayings (such as "Shalom Aleichem", the liturgical poem sung on Friday evening as a welcoming of the Sabbath), combines several composition ideas in one piece, paints gloomy moods such as in "Clowns At Night" and creates with just as much lightness a tender rendering of the known Israeli love song "When There Is Light In Your Window". The work is rounded out by outstanding processing of the sound, the work of the Norwegian Jan-Erik Kongshaug, who has put the perfect final touches on innumerable ECM albums in his Rainbow Studios in Oslo.